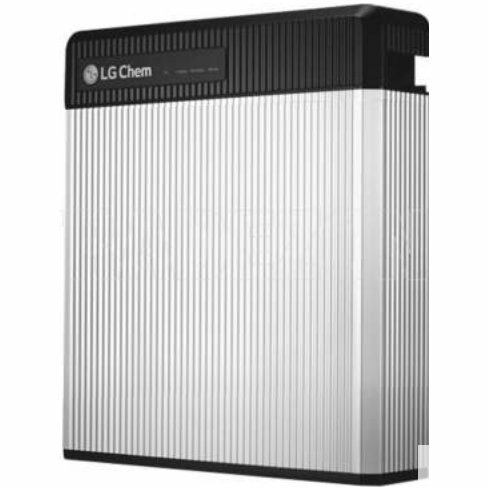 Many people choosing the LG ESS Chem RESU over lead-acid batteries for their compact size, maintenance free operation, and a warranty that can last for up to 10 years. 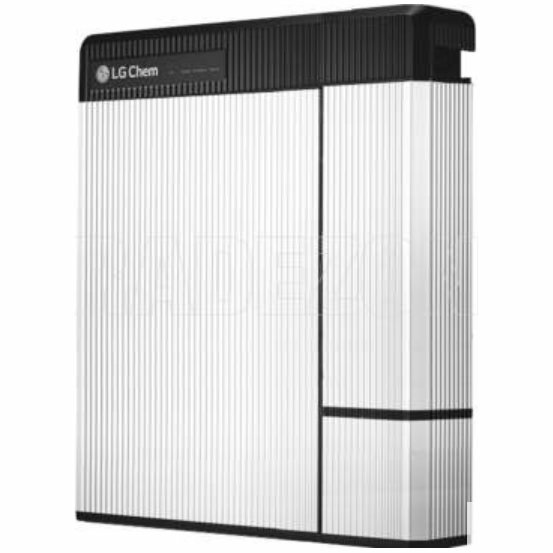 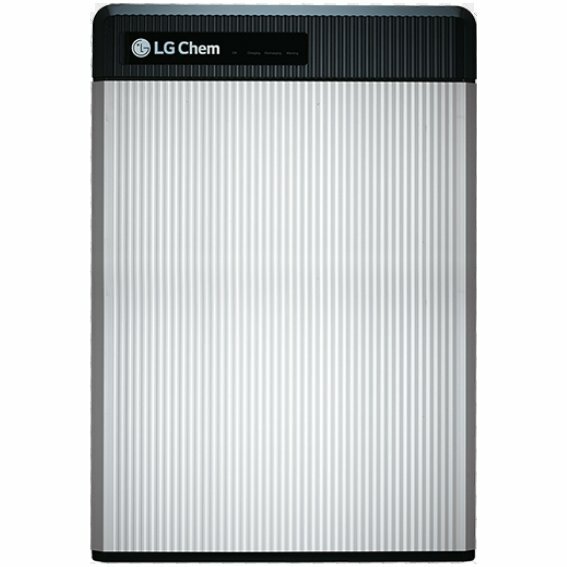 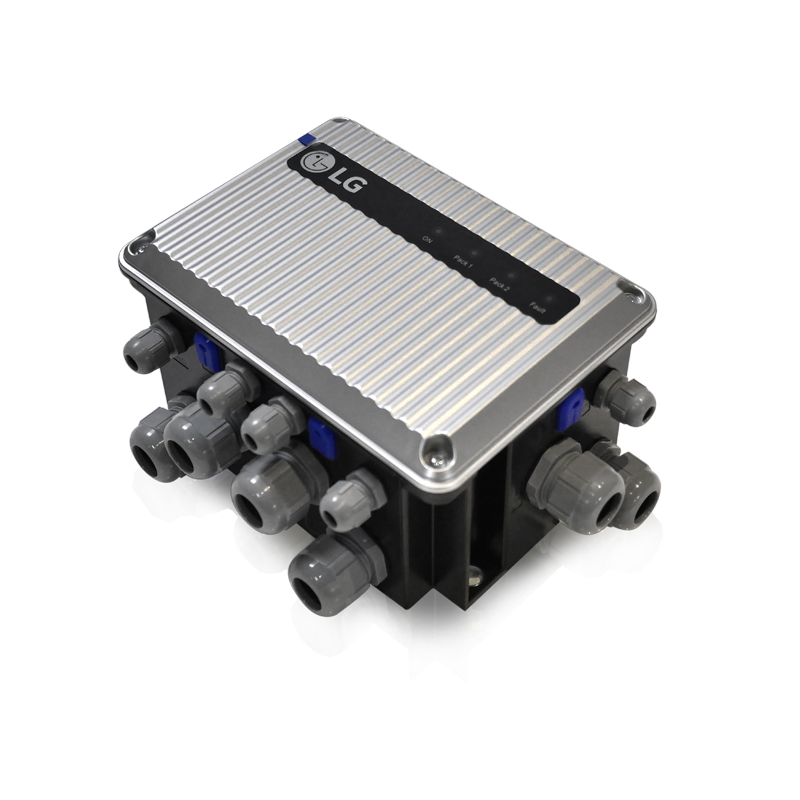 As the LG Chem RESU now has a proven track record in Australia, many people will choose it over other battery systems. 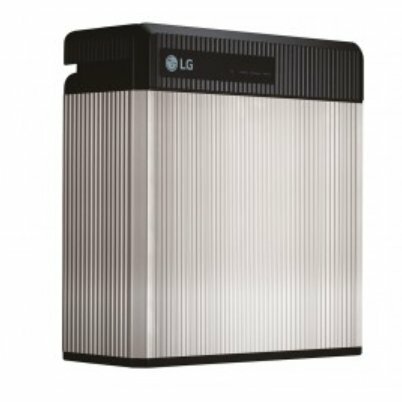 And if they can live without the TESLA logo on their wall, they may even choose it over a Powerwall.